50% off ALL Toys through Saturday! Great Selection in Stock! : REfinery KIDS! 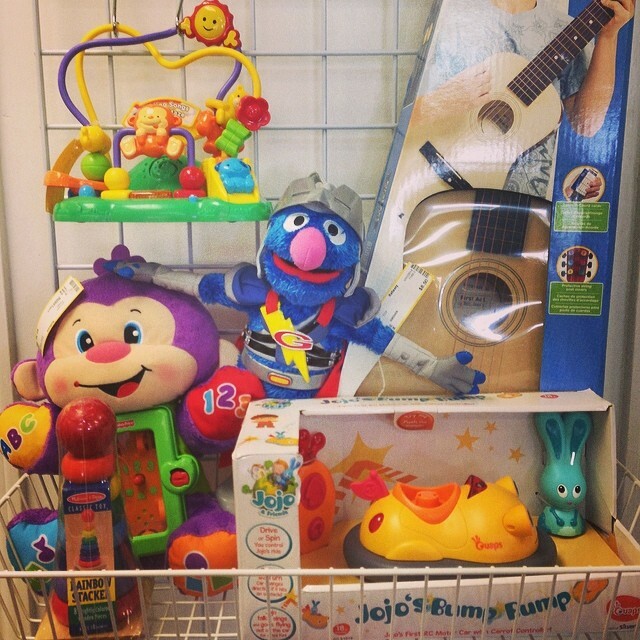 50% off ALL Toys through Saturday! Great Selection in Stock!